The fraud came to light after officials at the company discovered that an unidentified employee had hacked into its central server and obtained credit card data of a few of its customers. The police suspect the employee has passed on the information to the four others, who were arrested. 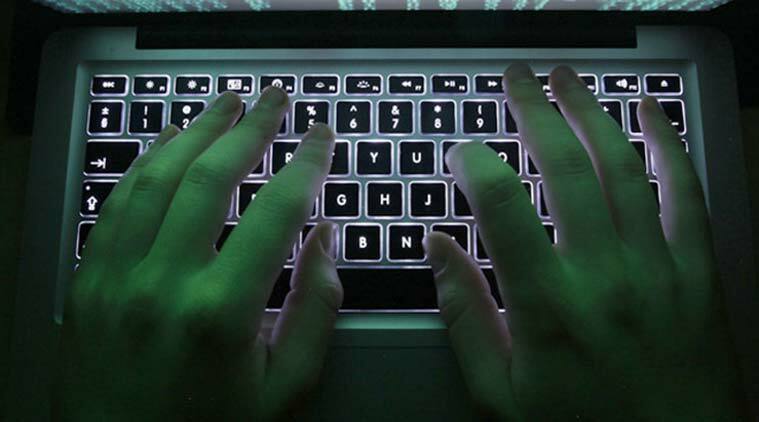 Four men have been arrested for allegedly hacking into the servers of insurance firm, Bajaj Finserv Limited, and obtaining credit card details of at least 24 of its customers. Ambernath residents Dilip Kamble (34) and Kunal Sonkamble (21), Sunil Yadav (32) of Badlapur and Anil Mhaskar (37) of Mira Road were arrested in Bhayander on Thursday. The fraud came to light after officials at the company discovered that an unidentified employee had hacked into its central server and obtained credit card data of a few of its customers. The police suspect the employee has passed on the information to the four others, who were arrested. “The men were in possession of credit card numbers and copies of Pan and Aadhaar cards. They were planning to use the information to clone the Bajaj Finserv credit cards,” said R K Jadhav, senior Inspector of Bhayander police. “The accused planned to use the money to pay off loans and shop,” said Atul Kulkarni, Assistant Superintendent of Police, Bhayander Division.